Content: 50 ml / 1.76 fl. Oz. To use: morning and/or evening, apply on cleansed and toned face and neck with light massage strokes until complete absorption. 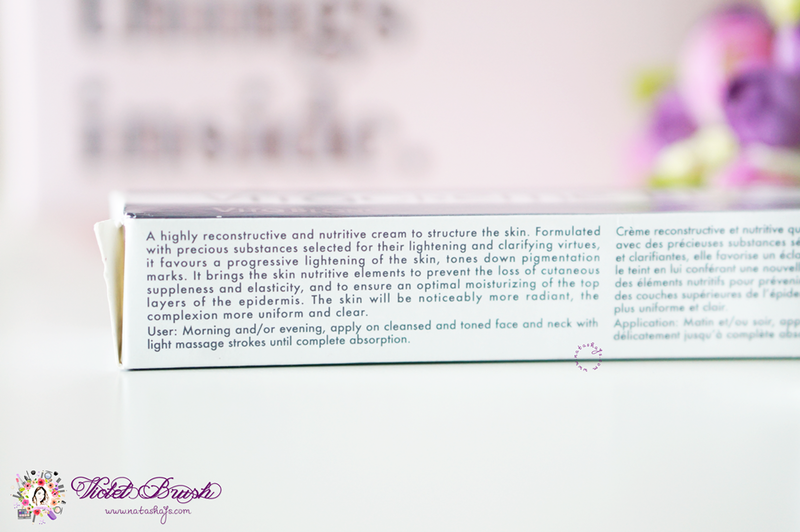 Vitacreme B12's Lightening Day Cream ensures its product's hygiene with its tube packaging. It's fairly easy to control the amount of product you dispose with this type of packaging yet sometimes, I still squeeze out too much. 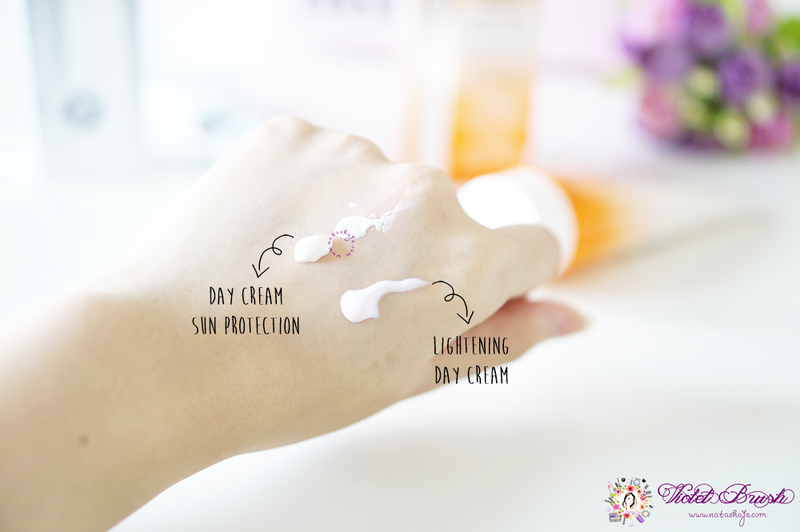 This Day Cream Sun Protection is formulated with an ideal combination of vitamins (B5, C, E, and B12 <cyanocobalamin>) as well as UVA-UVB SPF 30+++ sunscreen. 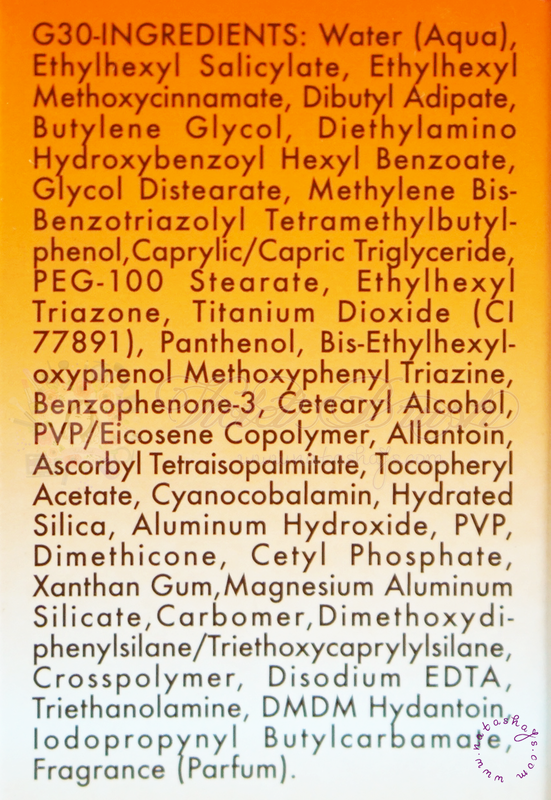 This unique combination of active ingredients keeps the skin hydrated and protects it against harmful effects of the sun. 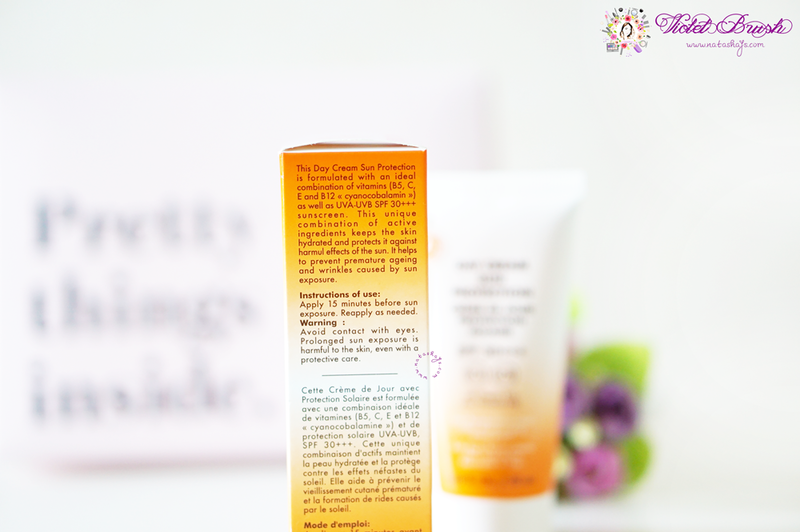 It helps to prevent premature ageing and wrinkles caused by sun exposure. 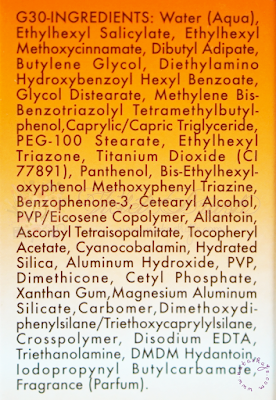 To use: apply 15 minutes before sun exposure, reapply as needed. 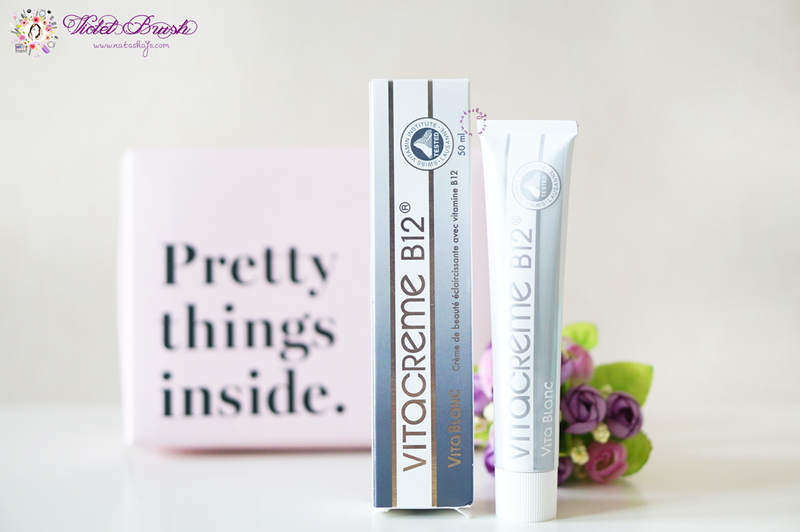 Similar to Vitacreme B12's Lightening Day Cream, Vitacreme B12's Day Cream Sun Protection also comes in a tube packaging. A little difference, this one has tinier opening thus I rarely dispense the product too much. 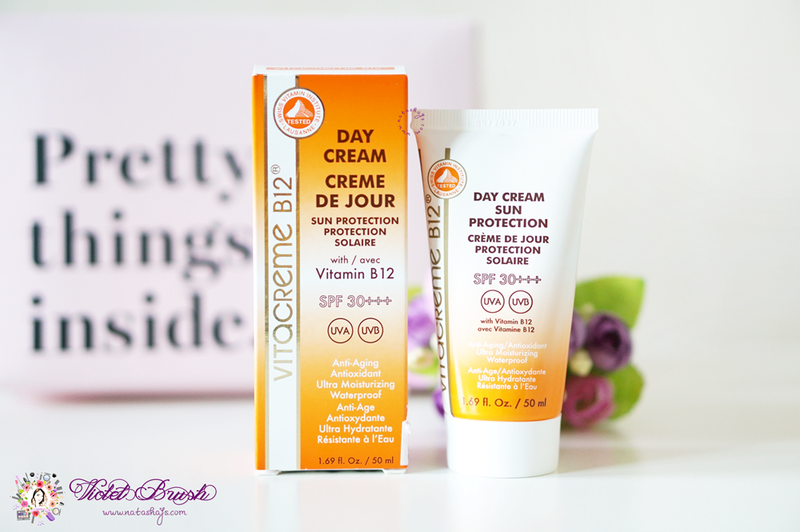 Vitacreme B12's Lightening Day Cream is lighter, texture-wise, compared to Vitacreme B12's Day Cream Sun Protection. 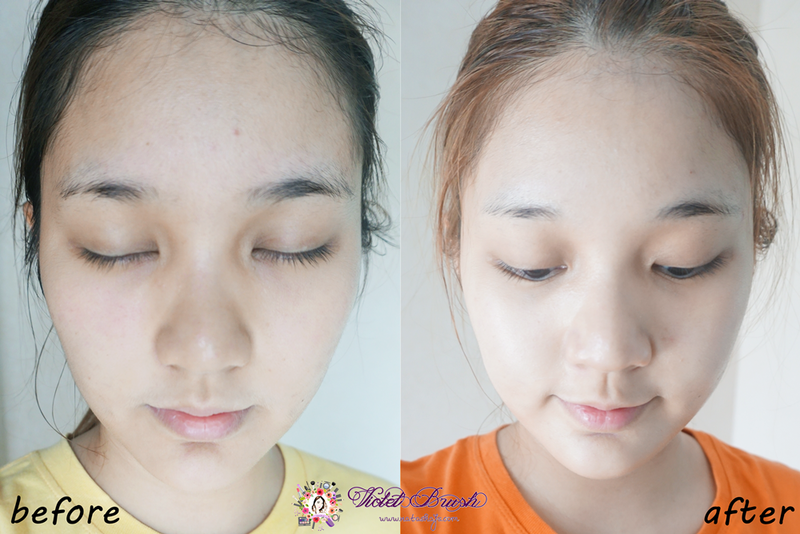 Both has hydrating formula which makes it fairly oily even on my dry-combination skin. I would love to use this during the winter season due to their hydrating features but not for summer, since my face will get extremely oily using these two. I would not recommend this for you who have oily-combination skin or oily skin. Though on the good side, I have no more flaky skin on the area around my nose. 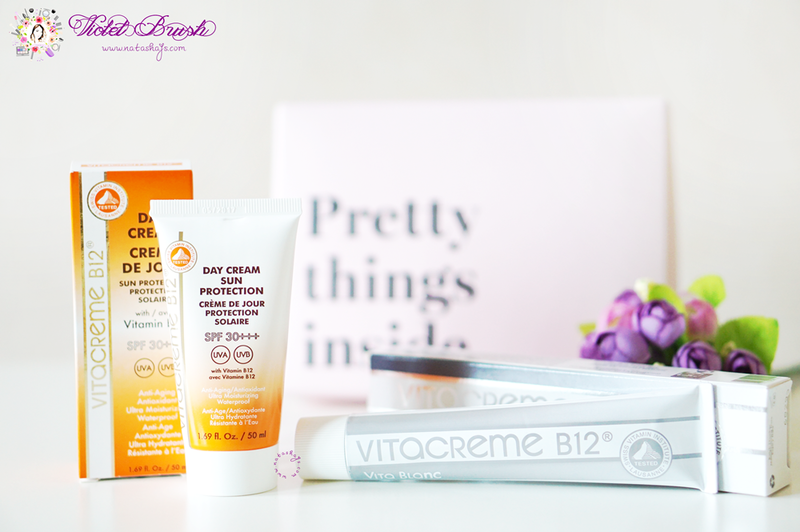 On the other hand, the SPF contained in Vitacreme B12's Day Cream Sun Protection is not enough in my opinion. 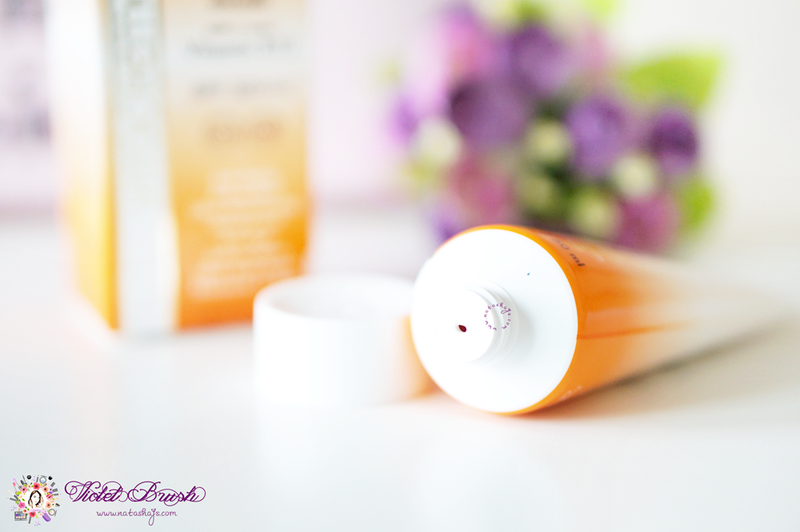 I usually need at least SPF50 for the summer season or when I'm staying in Indonesia but Vitacreme B12's Day Cream Sun Protection only contained SPF30. Two weeks trying these two, I could see that my skin got visibly brighter and well-moisturized. 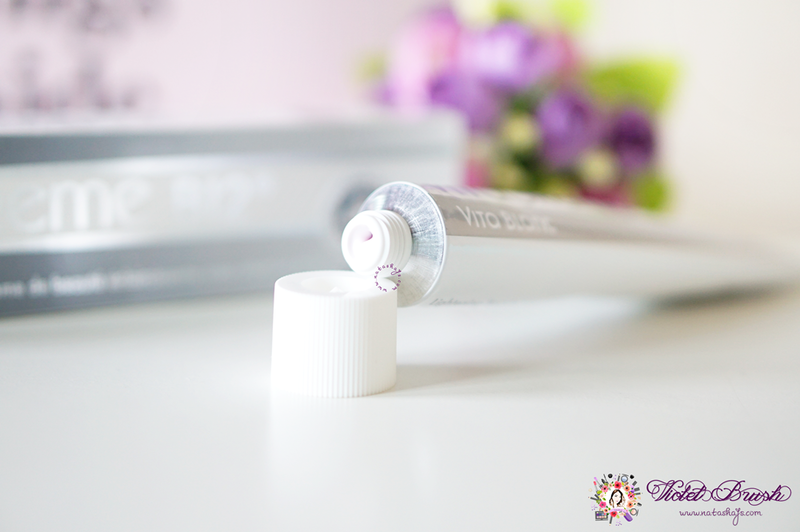 Prior to using Vitacreme B12's products, my skin would get flaky around the nose from time to time but after using them, I got no more flaky skin. On the contrary, my skin got too oily as I said above. Yes; I would stock these up for the winter season. 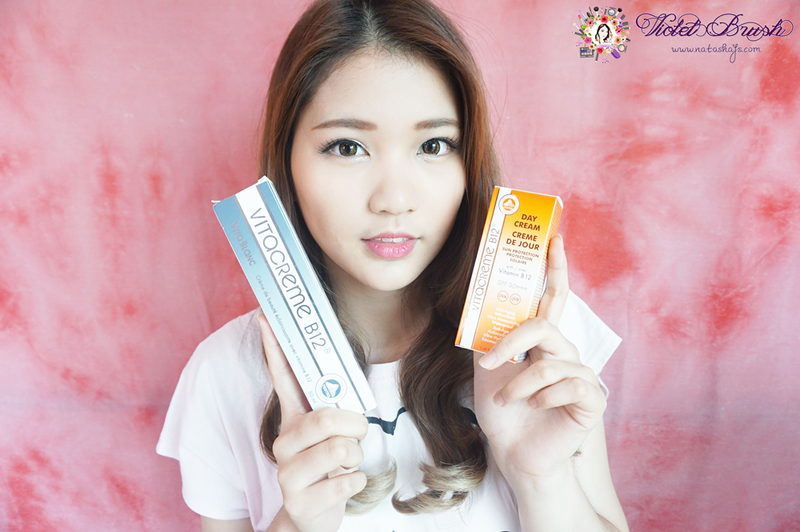 You can find Vitacreme B12's products at Kay Collection stores and booths inside department stores. You can also purchase it online through Sociolla (here and here). Aku memang penasaran banget sm produk vitacreme ini dr dulu. Ternyata hasilnya mayan bagus ya bikin wajah tampak lebih cerah dan sehat. Tapi kalau di kakak bikin efek wajah lebih berminyak gmb kalu untuk kulit yg oily parah kak kn past bakl lbh oily ?